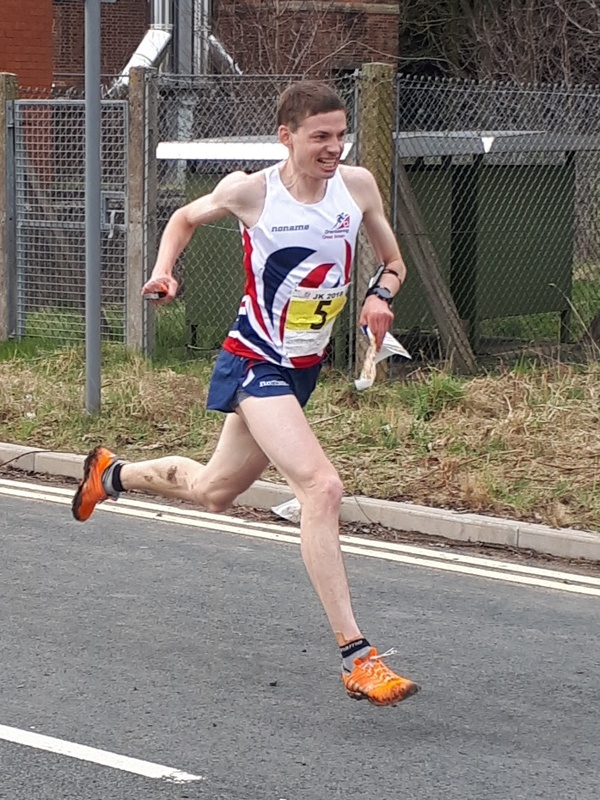 British squad members Alex Carcas, Matt Fellbaum, Jonny Crickmore and Sasha Chepelin were in the Edinburgh University performance orienteering team (EUOC) attending a warm weather camp in Barbate, Andalucía, España. 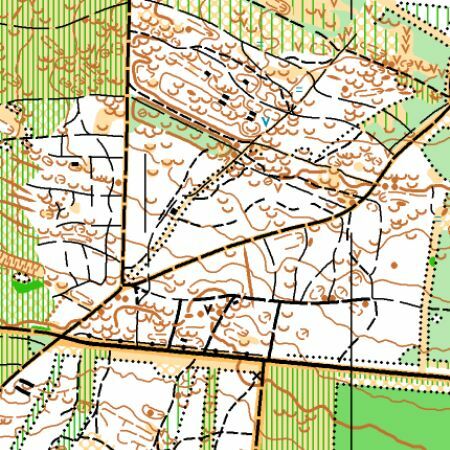 For a week they’d be switching the rain, wind and snow for the sun, skog and suspicious parents. 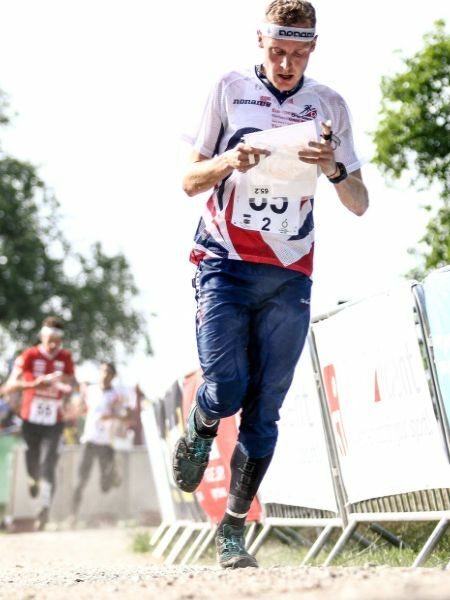 The Edinburgh University Performance Orienteering team is funded by Winning Students and the University, to help the athletes to produce good results at the British University Championships and at international competitions. Image: from the special notes explaining the lower service area level at Bath University. 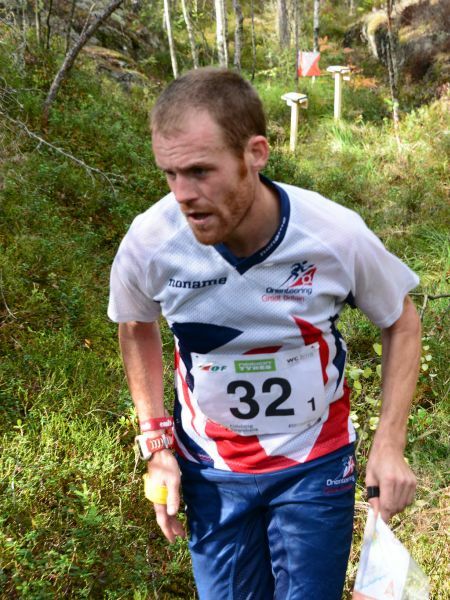 Followers of the GB Orienteers need to have their eyes in more than one place this coming weekend, with World Cup forest races taking place in Norway ( starting on Friday, preview - World Cup Round 3 ) and the British Sprint and the British Middle Distance Championships being hosted by the South West Orienteering Association, Bristol Orienteering Klub and North Gloucestershire Orienteering Club, near Bath.